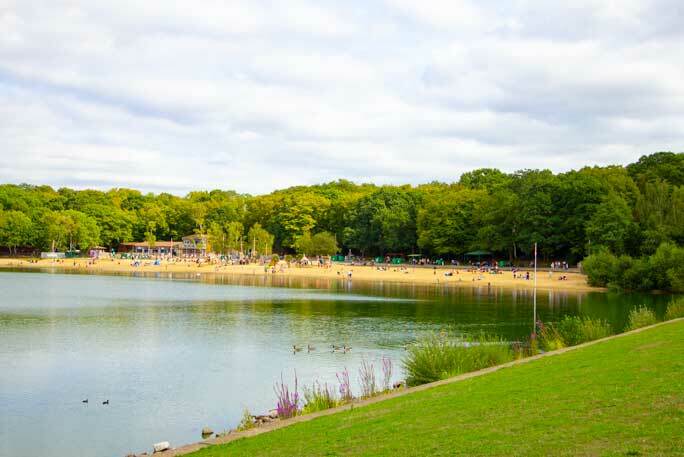 Ruislip Lido, a 60-acre lake with sandy beaches, is a great place to take the family. Play in the sand, build sand-castles, splash about, and have fun! The fun of the seaside, closer to home. We have a great selection of play areas that you’ll love! The pirate ship on the beach, with climbing frames, swings, and more! There is also a splash water park, and even an outside gym for adults! 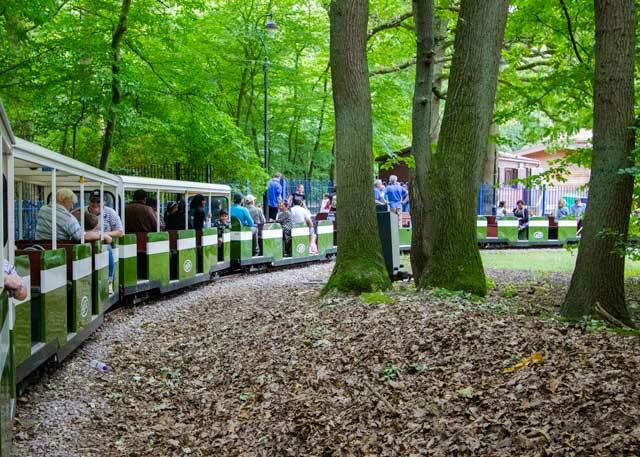 Di you know that Ruislip Lido is home to Britains longest 12″ gauge miniature​ railway? It travels around the lido from the carpark, through the woods, to the beach. A great way to see the Lido and woods. 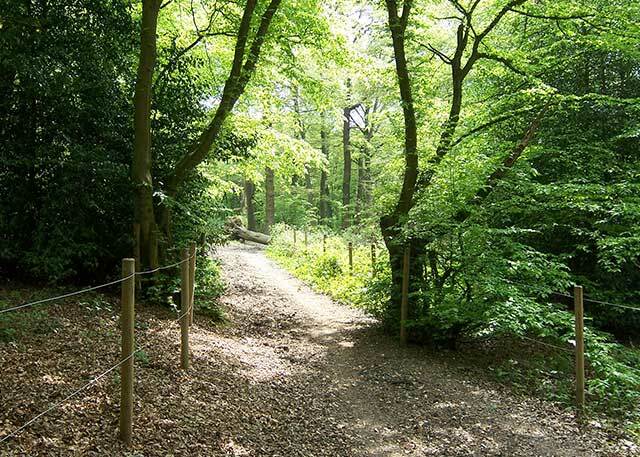 Ruilsip Lido is situated near to Ruislip woods, why not take a leisurely walk around the lido through the beautiful woodland? You can always get a drink and a bite to eat in one of the cafes or restaurants to recharge. Willow Lawn car park is for HillingdonFirst cardholders only. This car park is free for HillingdonFirst users at all times, users will get an all day ticket on presentation of their HillingdonFirst card. Ruislip Lido has something for all the family. A beach to relax or play, children’s play areas, woodland walks, cafes, grass areas, duck and bird feeding platforms, outdoor gym, miniature railway, and much more! Why not discover the beauty of Ruislip Lido the next time you are nearby. Starting with the Sun, opposite the new boathouse, you will see each planet in order, from the Sun on this interesting walk. Introducing the newest addition to the Lido, which includes a community room that is available to hire. Fishing is permitted from 16 June to 14 March. A licence is required to fish the lake, and fishing rules apply. There is a designated wooden bird feeding platform area for this activity on Willow Lawn. Please only feed birds from this location. For our fitness fanatics, there are plenty of areas for visitors to run and cycle (no official track) and an outdoor gym for anyone to use. Discover the past and present of the Lido and Ruislip Woods. 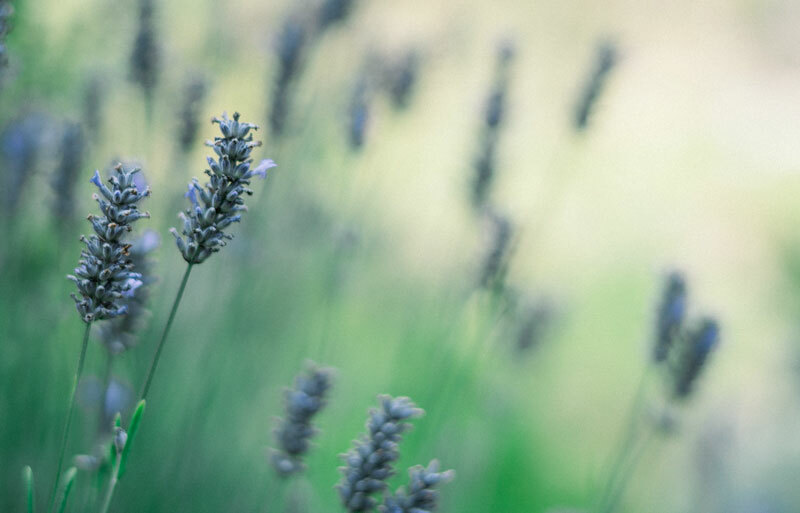 Including conservation and traditional woodland crafts. This site is built and maintained by volunteers, hoping to help spread the word about Ruislip Lido. If you find any incorrect data, then please let us know.